Through this astonishing and moving story, our protagonist learns what it means to grow up, grow wise, and to take control of your own destiny. 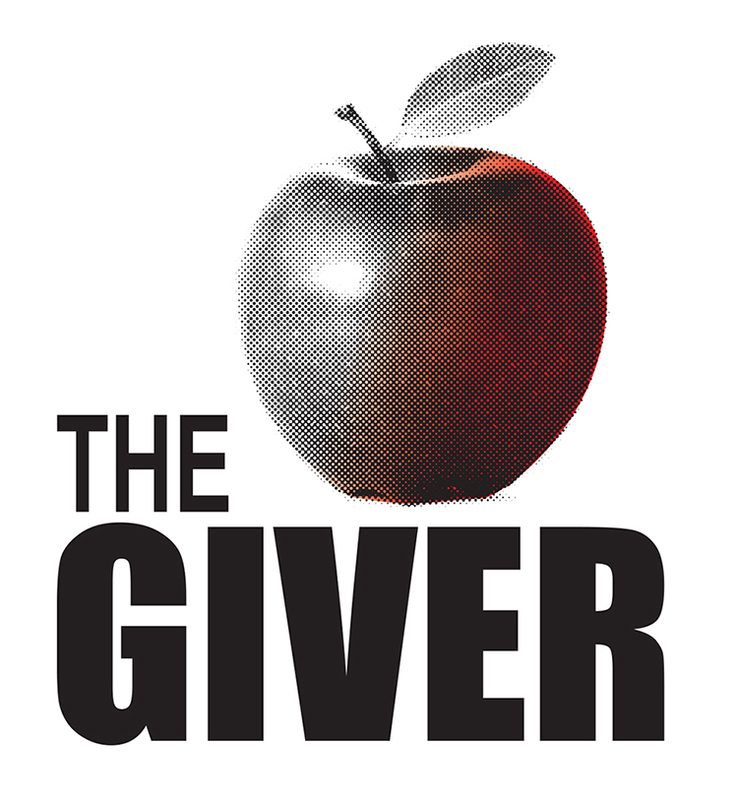 Jonas learns these things as he receives the power of knowledge from the keeper of his community’s memories – the man known only as the Giver. This drama is adapted by Eric Coble from the Newbery Award-winning book by Lois Lowry. Please note that this production features auditory sounds of war which may be disturbing to some patrons. Recommended for grades 5 through adult. Warning: Strobe lighting will be used during this production.